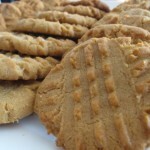 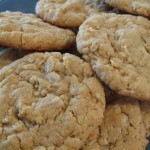 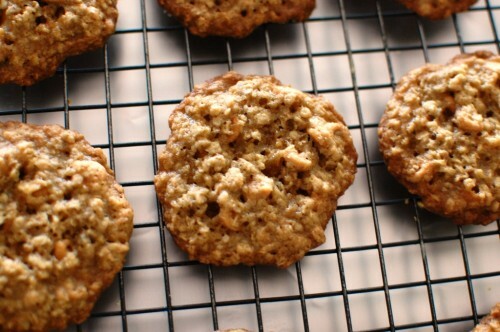 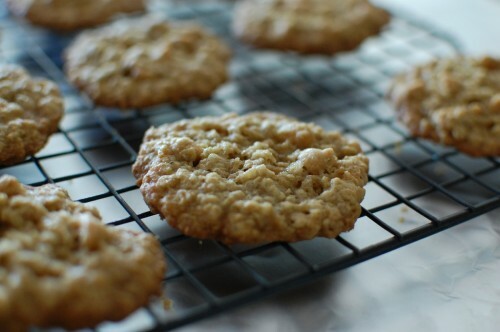 Easy Oatmeal Cookie Recipe – Oatmeal Peanut Butter Cookies – Peanut Butter Chip Cookies | Cook Eat Delicious! 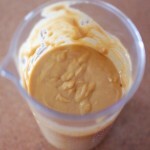 Serve with milk or warm under vanilla ice cream. 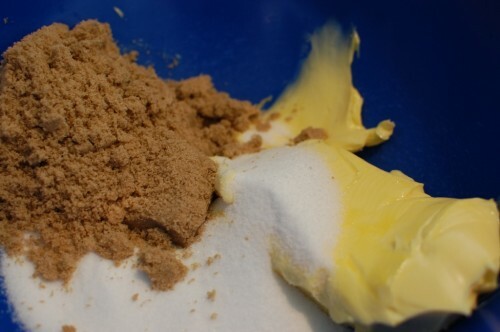 Mix together the butter and sugars in a large bowl until creamy. 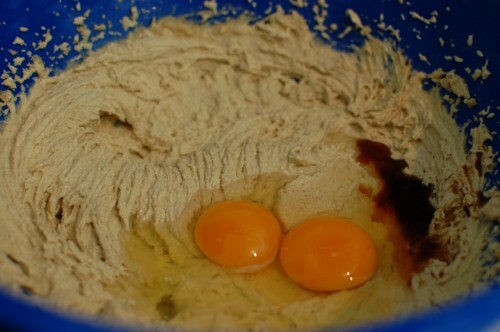 Add flour mixture to butter mixture and electric mix both together well. 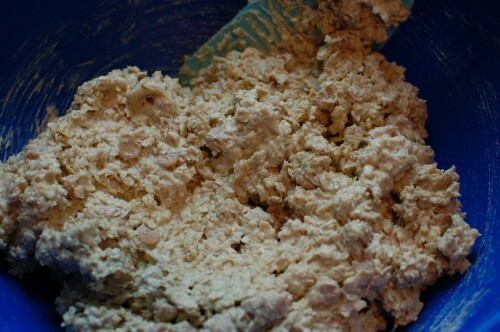 Add in oats and peanut butter chips and stir. 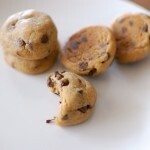 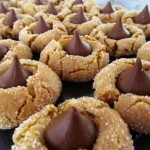 Use about 1 tbspful of dough for each cookie. 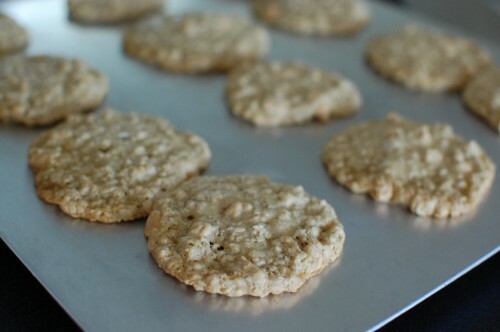 Bake on an ungreased cookie sheet for 9 minutes. 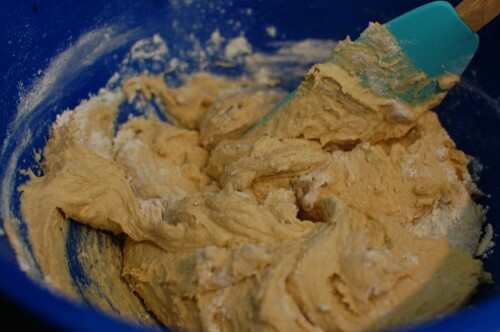 Hello creamy butter & sugar! 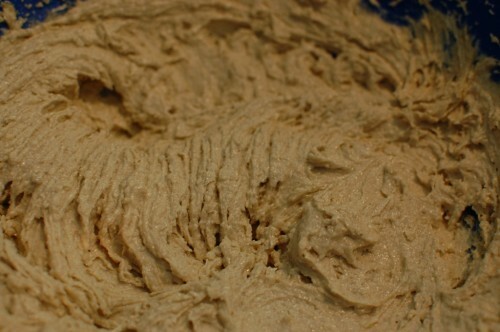 Don’t eat all the dough, it is so yummy though!